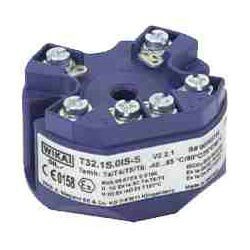 Digital Temperature Transmitters are majorly used in process industry, machine building, and plant construction. Digital Temperature Transmitters are configurable with software and hardware tools. 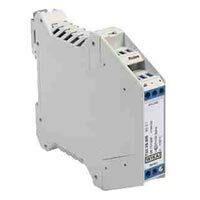 Moreover, these have signaling in accordance with NAMUR NE43, sensor break detection in accordance with NE89, and EMC in accordance with NE21. We offer Digital Temperature Transmitters at the market leading prices.